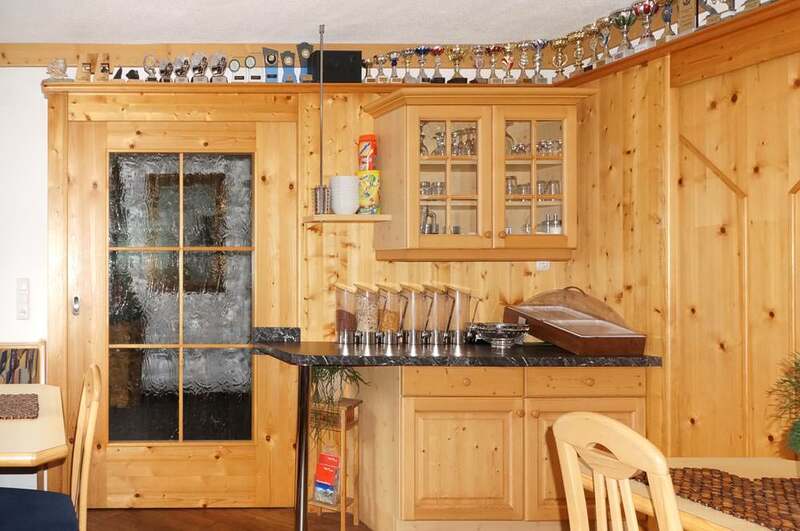 Plan with us your valuable time of the year and make holiday in St. Anton am Arlberg, amidst the beautiful Tyrolean mountains. Imposing mountain landscapes,swathed in a blanket of white and seemingly never ending pistes. St.Anton am Arlberg is a living legend. Considering the the snow- sure conditions from December to late April, with 350 kilometres of marked ski runs and a popular Funpark. 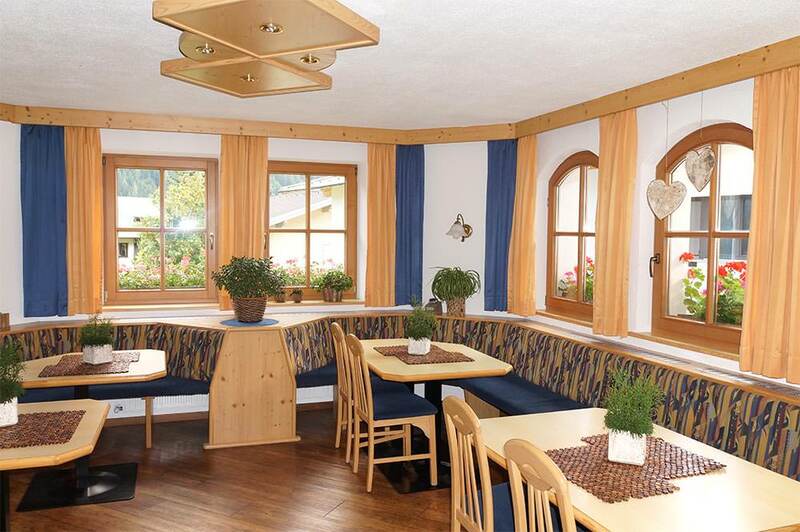 97 cable car and ski lift systems covering the Arlberg region whisk you up to the peaks in no time. In summer, the charming Tyrolean village of St.Anton am Arlberg is a popular destination for mountain lovers of all ages and those looking to indulge in the essential pleasure of rest, relaxation and revitalisation in fresh mountain air – all that and more can be found here! Whether hiking, climbing, biking, rafting, swimming, sporting events, Alpine and music festivals or simply chillaxing - here at 1,300 meters above sea level, holidays are both rewarding and relaxing. 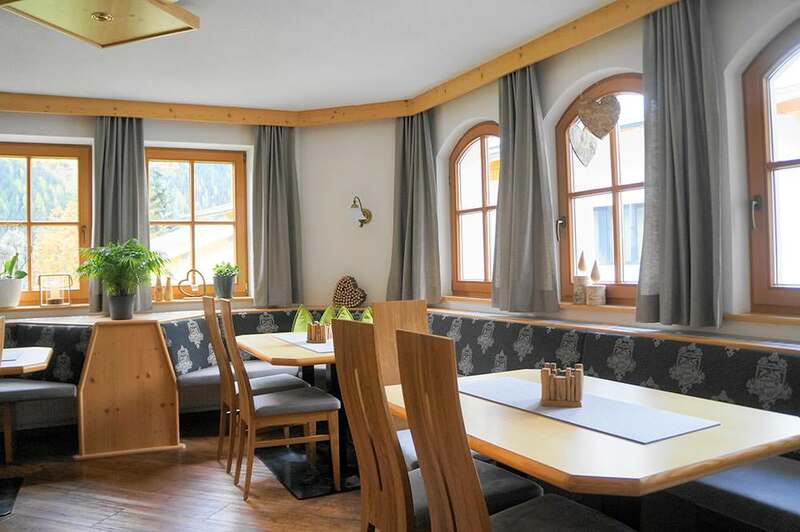 Our cozy bed and breakfast house is situatet in the district St. Anton-Nasserein in a sunny quiet location with a fantastic view of the Arlberg mountain environment. 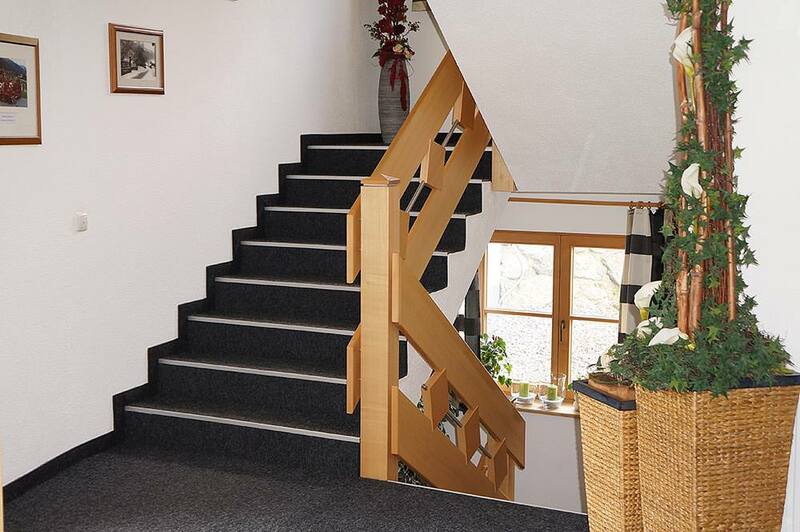 The toboggan run finishes just 50m away from our bed and breakfast house. If the snow condition allowed, it is possible to ski directly to our house.You can take the free ski bus which will stop just next to our house. Walking time to the center of St. Anton am Arlberg, is about 10 to 15 minutes. From 22.04.2019 to 28.04.2019 Arrival and Departure everyday possible!! 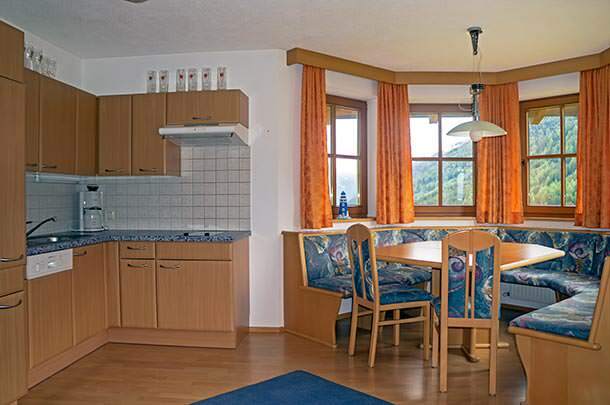 At our guesthouse are also two apartments. Or you can use our bakery service for fresh bread every morning. 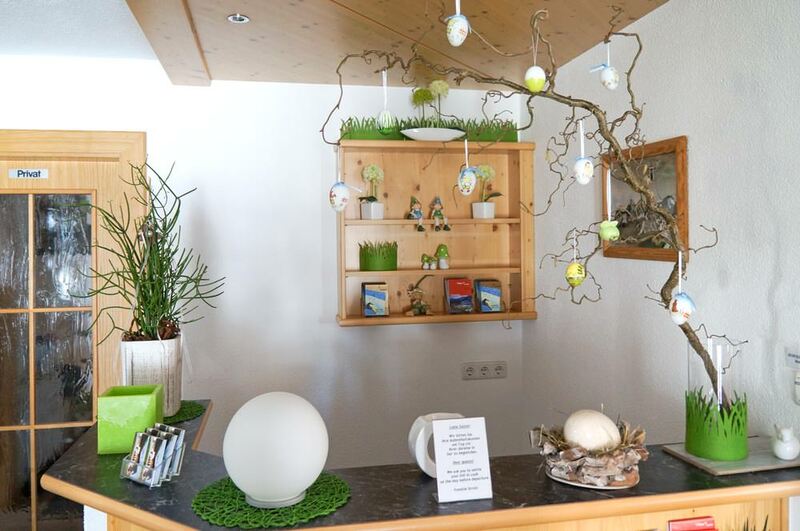 Our guesthouse is situated in a quiet and sunny location in the St.Anton Nasserein area with a fantastic view of the Arlberg mountain environment. The ski slopes and St Anton village centre are easily reached with the free ski bus (bus stop 50m away) or within 10 to 15 minutes by foot. If the snow situation allows it you can ski till the house. The toboggan run finishes a few meters from our house which you can also ski down to return home after a day’s skiing. 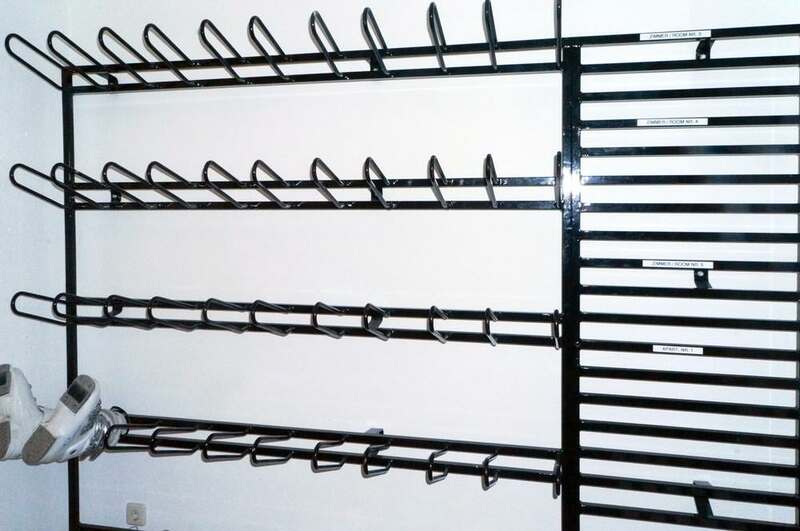 You can reach the Well.com Center with sauna, solarium, steam bath, fitness, massages, and swimming pool in 10/15 min. and the cross country trail is also short distance. 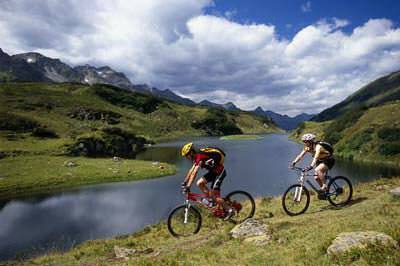 Participating in sport in harmony with nature and inhaling the fresh mountain air in each breath – it is not only inspiring, it is also healthy and invigorating. 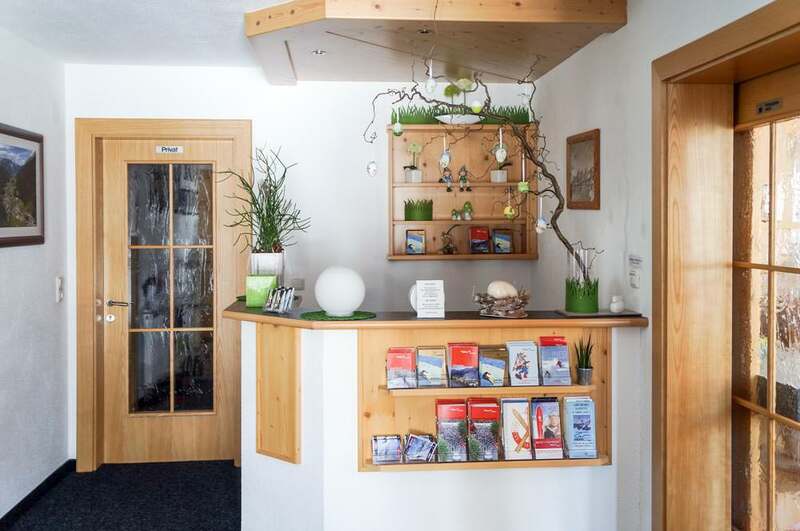 St. Anton am Arlberg provides a versatile arena for sportsmen and active guests because of its location, splendid mountain scenery and unspoilt natural surroundings. 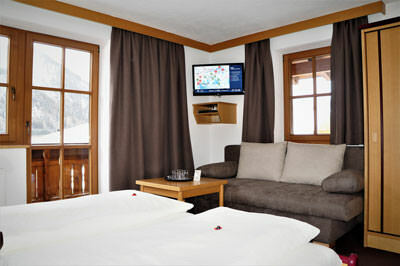 St. Anton am Arlberg is a truly unique recreation ski-paradise for the whole family. The cozy little town with 2500 inhabitants has still maintained its genuine ambiance and charming atmosphere. The Arlberg skiing region includes more than 80 cablecars and ski lifts, 260 km (160 miles) of groomed pistes and 184 km (114 miles) of deep-snow runs. 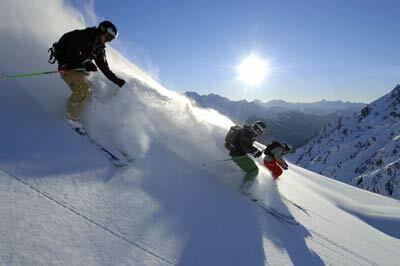 St. Anton am Arlberg belongs to the exclusive association of the best skiing areas in the alps "Best of the Alps".